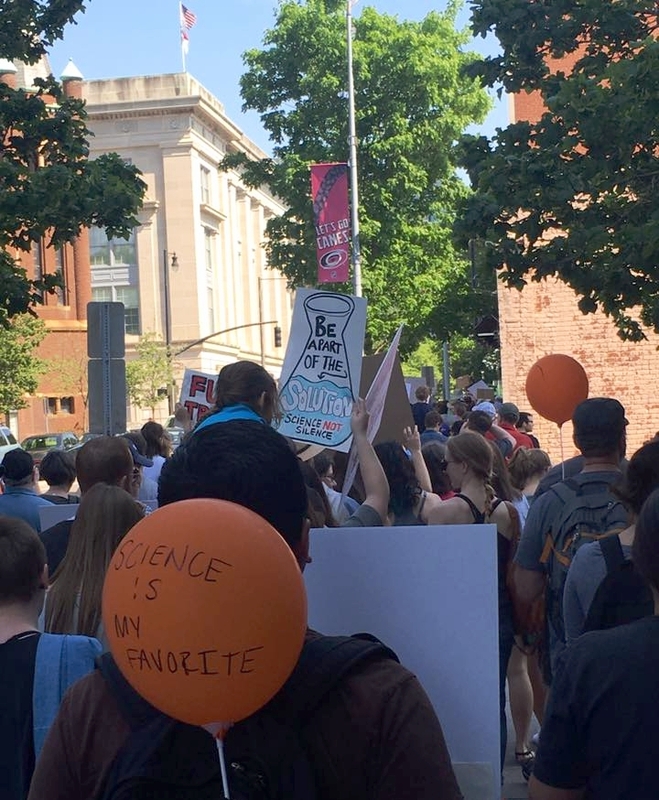 These organizations support the Raleigh March for Science. Groups with a * will have information tables at the RM4S. Thank you for your support and for your tireless work and leadership in our community! Please contact us if you'd like to become a community partner. *denotes groups with a table at the march. These organizations support the Raleigh March for Science through donations and event sponsorship. Thank you!